Over the past decade, the Duggar family has built their media empire with a brand of wholesome family values and the joys of frugal, debt-free living. But fans have often wondered if the former 19 Kids & Counting stars are living a double life – preaching the values of living on a budget and buying things second hand while enjoying a life of incredible fame and fortune. Are the Duggars truly practicing what they preach? According to The Hollywood Gossip, family patriarch Jim Bob Duggar has faced accusations in the past of buying up tracts of land, without any plans for use, just so he can appear powerful in the eyes of local politicians. On top of that, the family also has an astonishing large fleet of private planes, including a private jet and several smaller aircraft. The first plane, a Cirrus SR22, belongs to second-oldest son John David, who was the first in the family to get his pilot’s license. His parents bought him the aircraft as a gift in 2014, at a time when it retailed for $764,900. Of course, they probably bought it second-hand. But, even a used one would set them back about $200,000. Since then, Josiah Duggar has also earned his pilot’s license, and Joy-Anna’s husband Austin Forsyth also counts piloting as one of his professions. So, the family has expanded its fleet, and last year they purchased four planes from the ALERT Academy, bringing their plane total to eight. The people at In Touch did the math and estimated that the average plane cost $547,000 – with not all of them being used – and that would put the value of their fleet at around $3.2 million. The family does seemingly have a plan for the aircraft, with Jim Bob recently incorporating Duggar Aviation, LLC in Springdale, Arkansas. But, the family hasn’t offered up any commercial flights so far. Some believe that the company is merely a shell corporation that allows Jim Bob to write-off the planes as a business expense. 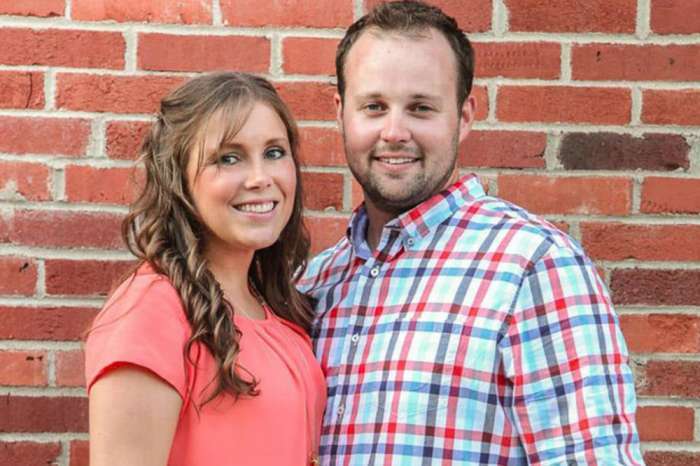 The family is not earning as much as it did when 19 Kids & Counting was on the air when they brought in around $25,000-$40,000 per episode, and Josh Duggar’s scandal did hurt the family’s net worth. But, Jim Bob and Michelle’s estimated fortune is around $3.5 million, and his married children are also doing fairly well financially, thanks to their spin-off Counting On. 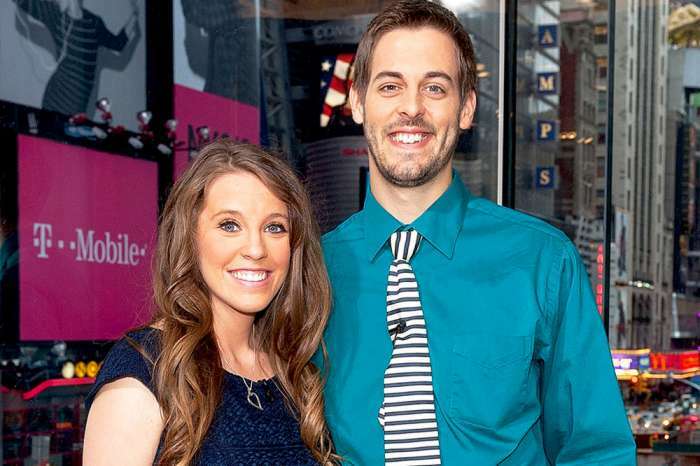 The exceptions would be Josh and Anna Duggar and Jill and Derick Dillard, who no longer appear on television due to various scandals. Josh and Anna have a net worth around $200,000 after he lost his job at the Family Research Council because of his molestation scandal and moved back to Arkansas to be a used car salesman. Jill and Derick probably had a decent nest egg from his time as an accountant at Walmart and her reality TV and book money. But now that they have left TV thanks to his transphobic rants on Twitter, the don’t appear to be as flush as they used to be. They have even resorted to online fundraising to help them with their ministry. 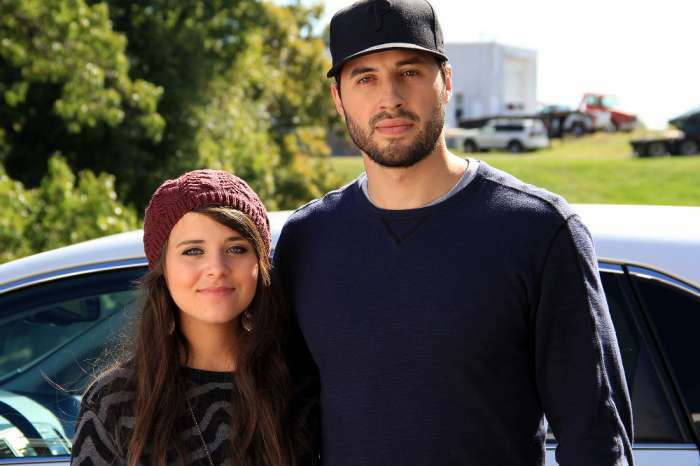 But Ben and Jessa Seewald, Jinger and Jeremy Vuolo, and Joy-Anna and Austin Forsyth all have a considerable net worth for such young couples thanks to Counting On, and it doesn’t seem like that gravy train is ending anytime soon. Catch the Duggar family on new episodes of Counting On Monday nights on TLC. Travis Scott Says The Weeknd’s Upcoming New Album Is Amazing - Inspired By Selena Gomez Breakup?